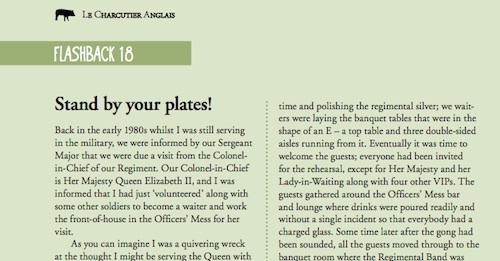 See the end of this article for an exclusive offer for Sausagefans.co.uk readers! 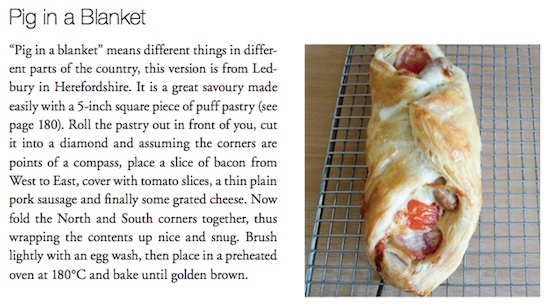 I really like reading recipe books which feature tasty sausage dishes but this is taking things to a new level. This is a beautiful, hardback cookbook you could read in bed or, as I did, with a glass of something by the fire. When I was offered the first draft to read I was happy to but I wasn’t expecting what I found. 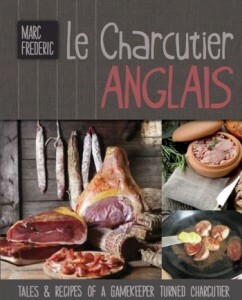 In the World of meat Marc, a Charcutier trained in France, has seen it and done it and this book comes from the heart. He’s talking from experience and the whole book is peppered with nuggets of Marc’s real experiences. History book meets cookbook I suppose but this is so much more. The flashbacks are an incredible insight into Marc’s World and, for me, really help bring the book to life. It’s not often that I find a book that I read where I am compelled to read facts or information out loud to whoever will listen but this book caused that to happen! This hardback book with beautiful pictures is the perfect gift for the meat lover in your life! Sausagefans.co.uk offer: Because I gave a little input on the book, Marc has offered Sausagefans.co.uk readers the book for £30 with free P&P. He will also sign the first 20 copies! To take advantage of this special offer click add to cart below and check out using PayPal.